Neurodevelopmental treatment (NDT) assessment and techniques are hands on or positioning techniques used by Occupational Therapists to set goals and maximize the most efficient and effective outcomes for children. 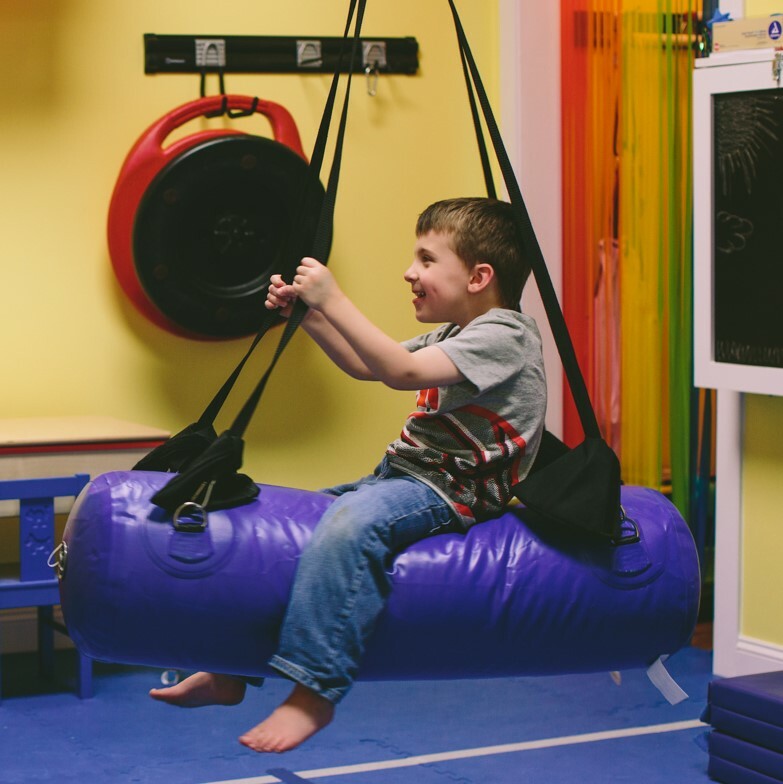 NDT is often used in conjunction with play and sensory integration theories, benefiting children with neurological challenges who demonstrate orthopedic, sensory processing, or behavioral difficulties. Many of our Tri-County Therapy Occupational Therapists have advanced training in combining NDT and sensory integration. Combining these theoretical approaches has proven effective in optimizing children’s functional participation in activities of everyday life. Contact us if you would like to learn more about Neurodevelopmental Treatment!